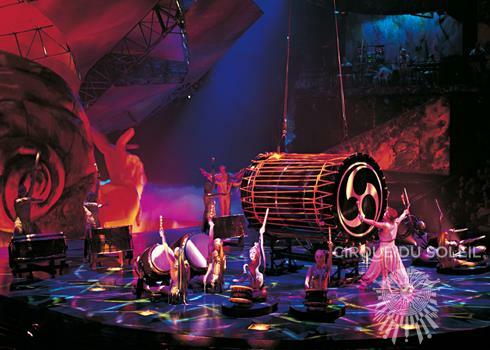 Assisting guests in creating experiences as unique and memorable as the shows themselves, Cirque du Soleil has become a destination for individuals and groups alike. 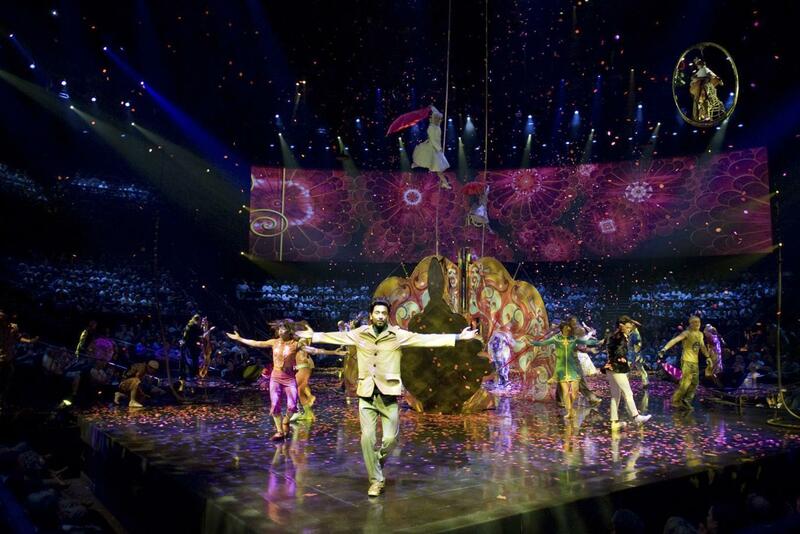 With as few as 12 attendees, Cirque du Soleil can offer guests the choice between any of the company’s one-of-a-kind productions in Las Vegas. With LOVE, Cirque du Soleil celebrates the musical legacy of The Beatles through enhanced versions of their timeless, original recordings. The exuberance of The Beatles is channeled through the youthful, urban energy of a cast of 60 international artists. With panoramic sound and visuals, audiences experience The Beatles as never before. Cirque du Soleil® weaves an aquatic tapestry of artistry, surrealism and theatrical romance in the timeless production, “O.” Inspired by the concept of infinity and the elegance of water’s pure form, “O” pays tribute to the beauty of the theatre – from the simplest street performance to the most lavish of operas – where anything is possible and where the drama of life plays itself out before your very eyes. World-class acrobats, synchronized swimmers, divers and characters perform in, on, and above water to create a breathtaking experience. Mystère is classic Cirque du Soleil®, combining the powerful athleticism, high-energy acrobatic and inspiring imagery that has become the company’s hallmark. Deemed a theatrical “flower in the desert,” Mystère thrills generations of audiences with its exhilarating blend of whimsy, drama and the unimaginable brought to life on stage. Presented exclusively at Treasure Island, Mystère provides the ultimate discovery that life itself is a mystery. You can see it. You can experience it. But, you won’t believe it! 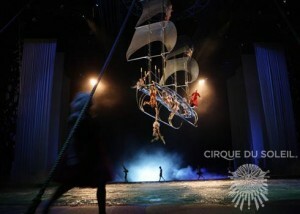 KÀ, the unprecedented, gravity-defying production by Cirque du Soleil® takes adventure to an all new level. Be awed by a dynamic theatrical landscape, as an entire empire appears on KÀ’s colossal stage and a captivating display of aerial acrobatics envelopes the audience. 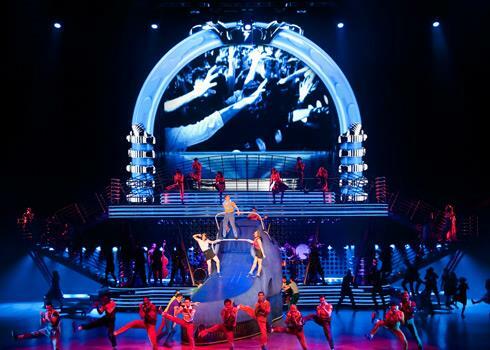 Viva ELVIS, a harmonious fusion of dance, acrobatics and live music, is a tribute to the life and music of Elvis Presley. Nostalgia, modernity and raw emotion provide the backdrop for his immortal voice and the exhilaration and beauty of his music. Significant moments in his life – intimate, playful and grandiose – blend with the timeless songs that remain as relevant today as when they first hit the top of the charts. Viva ELVIS focuses on the essential humanity of the one superstar whose name will forever be linked with the history of Las Vegas and the entire world of entertainment: Elvis Presley. In addition to offering a group rate, Cirque du Soleil will work to make each and every show an extraordinary event for your group. 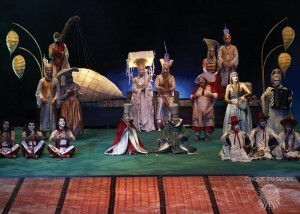 Cirque du Soleil® invites you to IRIS, a Journey Through the World of Cinema™. Created exclusively for its permanent home at the Kodak Theatre in Los Angeles, IRIS offers a new take on the art of cinema as only Cirque du Soleil could imagine it. An inventive spectacle that combines acrobatics, dance, projections and live music, IRIS takes the audience on a fantastic voyage and was directed by acclaimed choreographer Philippe Decouflé with music by Oscar-nominated composer Danny Elfman. Zarkana from Cirque du Soleil returns to Radio City Music Hall® to thrill audiences once again! Don’t miss the breathtaking acrobatics of this grand spectacle, seen by over 1.5 million people around the world! Plunge into a fantastically twisted world where 71 international artists perform highly-acrobatic feats, heightened by original live music. Zarkana transforms the most majestic stage in the world into a world of unreality as only Cirque du Soleil could imagine. The fantastically twisted world of Zarkana must leave New York on September 2nd, so don’t miss your last chance to see it!